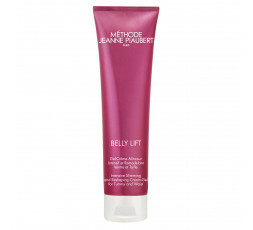 NEW A tightening effect gel that fights the cellulite of your buttocks, shrinking it, making it smoother and firmer. • Bouncier, thanks to its push-up effect which boosts the elasticity of your skin This beautifully textured tightening gel envelops your bottom like a second skin. Your bottom, now firm and bouncy, will visibly be reshaped. USE: Apply morning and/or evening to your bottom by massaging in small circular motions. This care can be used in combination with GYM TONER. The lists of ingredients used in the composition of the Méthode Jeanne Piaubert brand products are regularly updated. Before using any brand product, please read the ingredients list on its packaging to ensure that the ingredients are suitable for your personal use. This honey-colored transparent oil is transformed into a milky cloud upon contact with water. 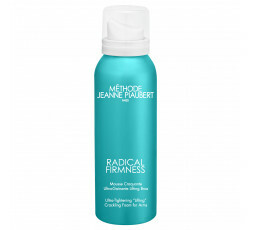 This roll-on, alchohol and fragrance-free, deodorant limits hair regrowth thanks to its natural ingredients. This alcohol-free cream deodorant reduces hair regrowth thanks to its natural ingredients. This soothing body scrub turns into foam upon contact with water. Based on Chrono-nutrition, this smooth cream deliveries the skin the essential elements to start the day. This cocoon of nutrition comforts even the driest skin with its Re-Nutriskin II Complex and its lipidic action. This hydrating two-phase treatment makes the senses travel with its floral, fruity and solar notes. Thanks to Sil-Activ, the dermal fibers are reinforced improving their resistance and their elasticity. 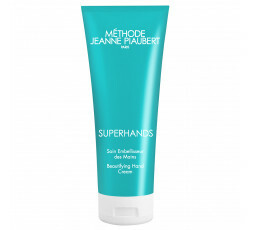 This targeted treatment offers a triple protective action for hands that appear beautified and younger. 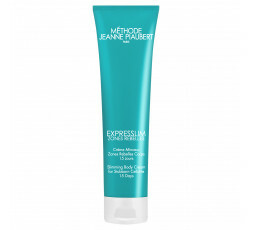 The Ice Complex in this ultra-cool gel fights against the sensations of heavy legs. This universal slimming treatment, based on the anti-yoyo concept, helps to find your dream silhouette and fight against cellulite. 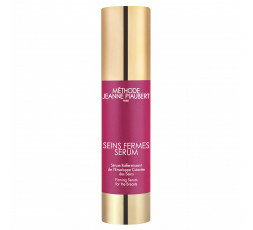 Inspired by Intelligent Chronobiology, this serum offers 7 rapid slimming actions for visible results within 7 days. From the first application, this supportive cream lifts the body thanks to the complex G+. This fresh mousse texture crackles on contact with the skin and provides an immediate tightening effect. In 15 days, this slimming cream fights rebellious cellulite and stored fat cells. 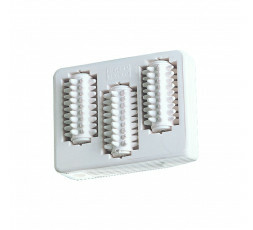 A revolutionary technique thanks to its rotating multi-head that boosts the effectiveness of care. The revolutionary bust care to use right after meals to gain volume. 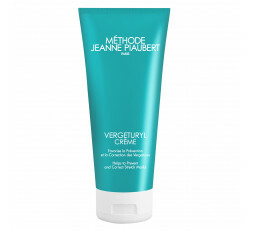 This skin care acts simultaneously on the curve, the firmness and the tonicity of the neckline. A fluid serum with a "Shape Memory" complex used to reshape the chest in only 4 weeks. Like a real coach, this gel-cream mimics the effects of a gym session on your stomach with Gym'Activ. 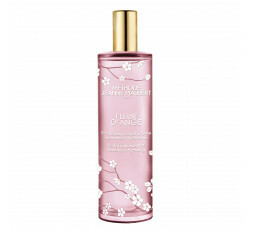 The enchanting fragrance of Peau d'Ange in a moisturizing and soothing treatment. 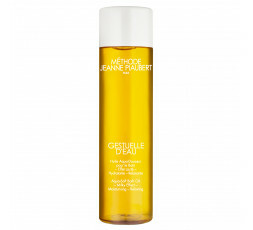 The mythical dry oil immediately penetrates the skin, leaving a non-greasy finish. NEW A new setting and a solar note for the mythical dry oil, to spray on the body and the hair. 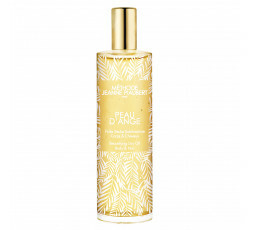 The mythical scent of Peau d'Ange with a relaxing and soothing splash of hydration. 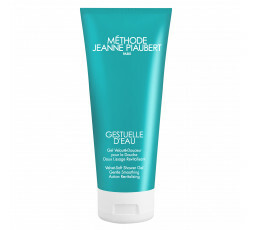 Body Milk which instantly penetrates and melts in to the skin. 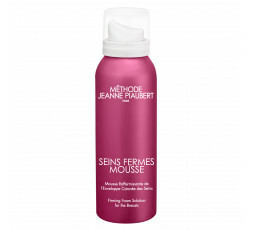 Part skincare, part perfume, this soft mist produces an exquisite feeling of relaxing freshness. 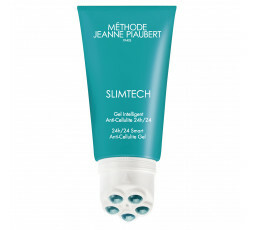 Thanks to its massage beads and its Personal Trainer formula, SLIMTECH fights cellulite non-stop.